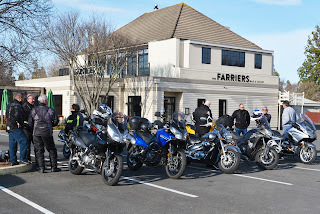 Sunday Morning it's not looking too bad for a ride around the block, as usual we meet at the Farriers car park for a 10.00 start. Eleven bikes turn up for the ride. 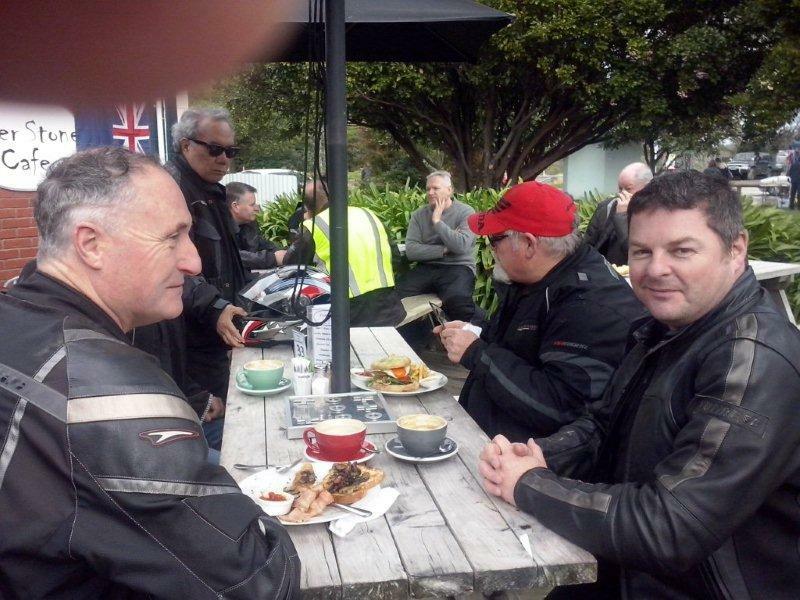 We left Farriers a bit after 10.00 heading north for the Pahiatua Track. A little windy going across the track with rain threatening on the other side, the gods must have been riding with us, we seem to have dodged the rain, once across the track we head south for Otaki, our first stop for petrol for the ones that need it, then onto Riverstone Cafe in Otaki for coffee and food. 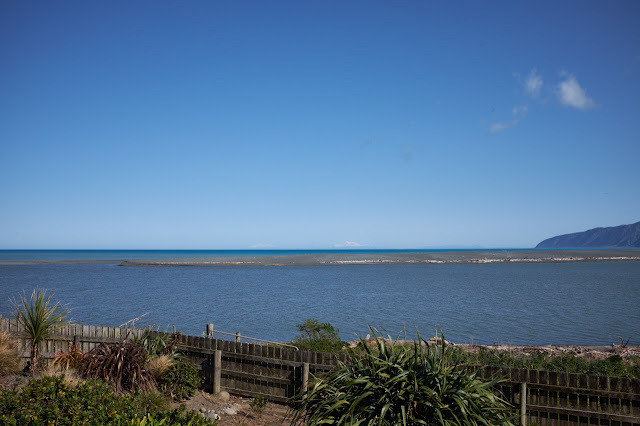 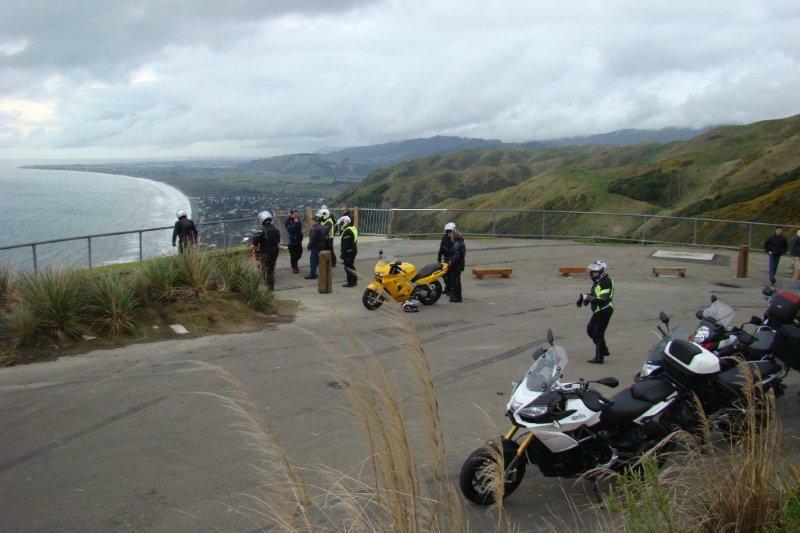 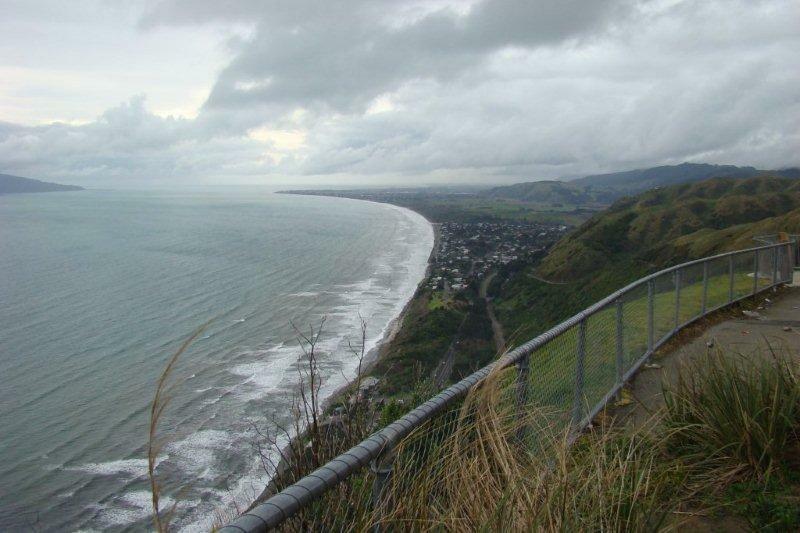 Weather still looks though we could get some rain so we turn off at Paekakariki and head up over the Paekakariki hill road with a stop at the top to take in the view. 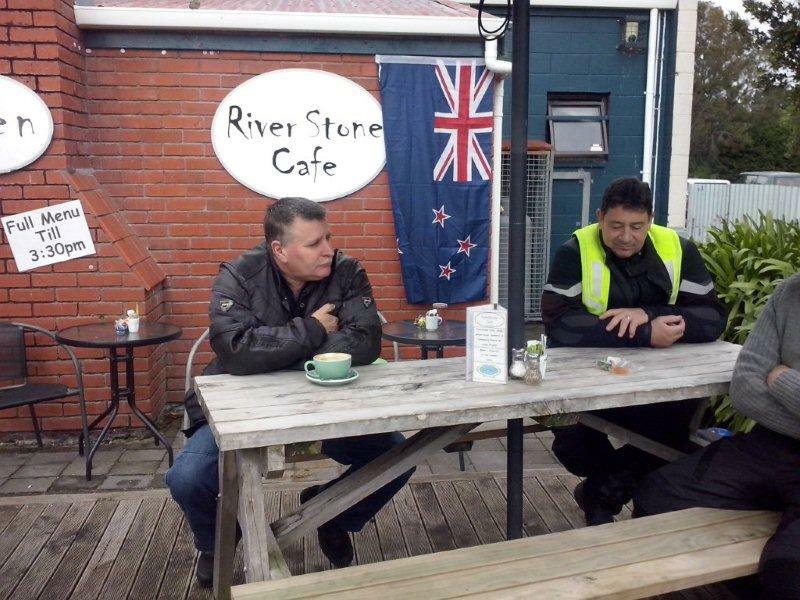 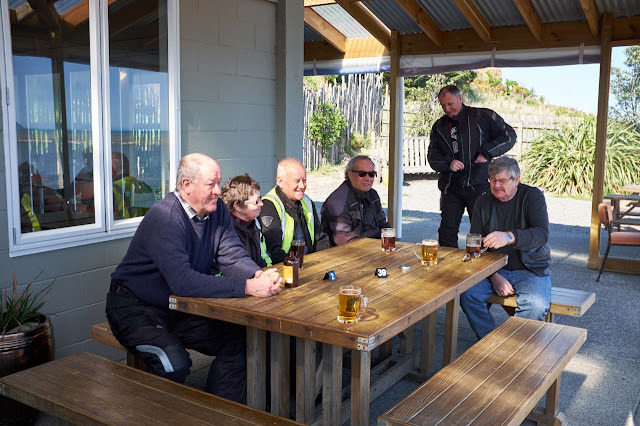 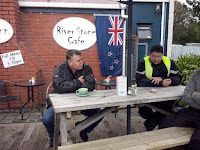 Then down to Pauatahanui, Haywards Hill road onto the motorway north to the Rimutaka's, and home about 3.15, a great ride for all of us, and no rain. 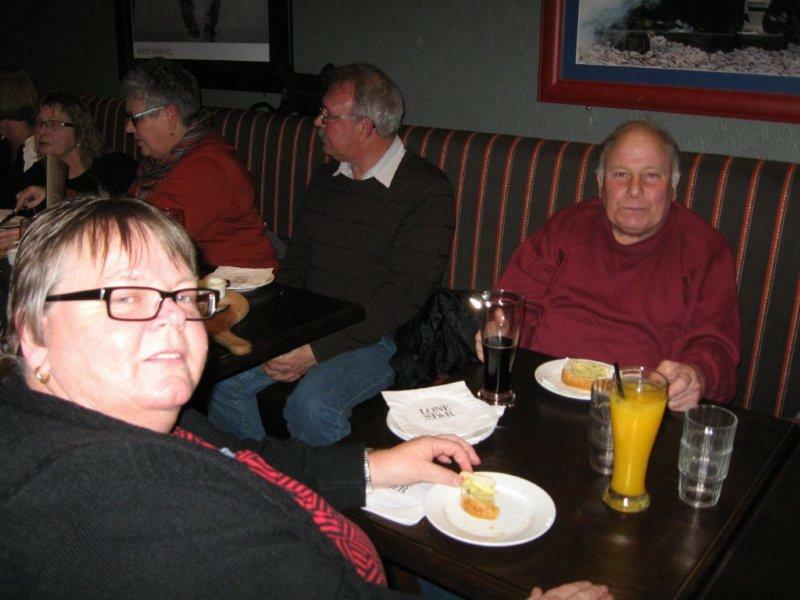 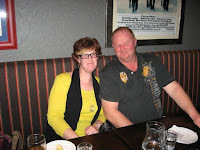 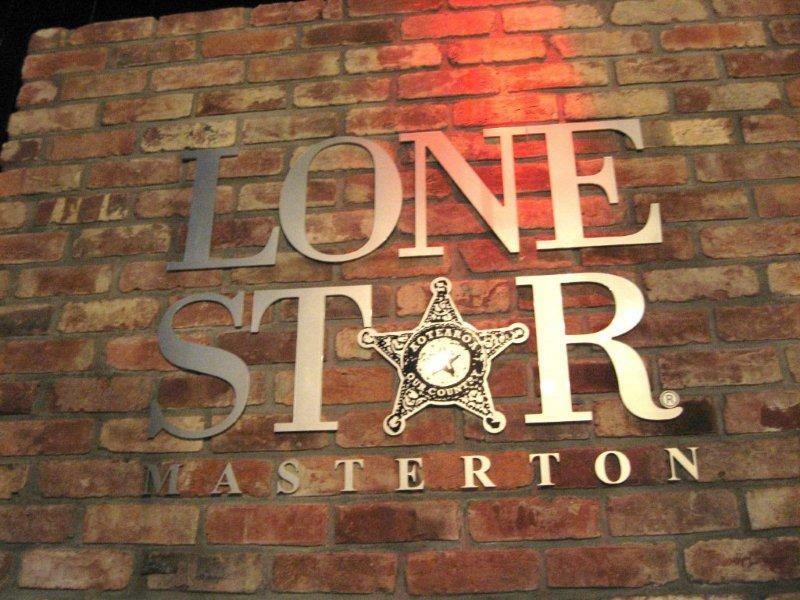 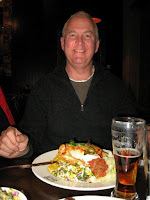 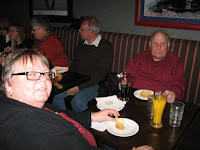 29th July, and it was decided that Masterton Lone Star would be a good place to meet up for a club meal out, 17 members came to the Masterton Lone Star at 6.30, we had a great meal (rather big meal), with complimentary Garlic Bread for the table. 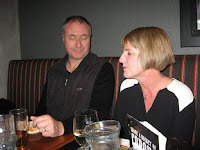 We drank, we ate, we laughed. 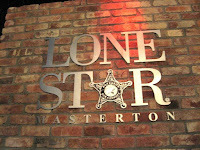 A good night was had by all, Thanks Masterton Lone Star.